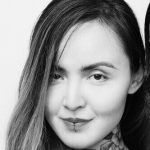 The Makeup Addicts | DEW YOU WANT THE GLOW? 01 Jun DEW YOU WANT THE GLOW? I’m not talking about highlighting or strobing, I’m here to talk about how to look like you’re glowing from within. Who said it was only good for the summer, anyway? There are three different ways to get this look. 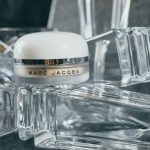 The first way is using my Guerlain Les Ors Meteorites Perles Light Diffusing Primer ($74) with a sheer foundation, I usually use my NARS Sheer Glow foundation for this. 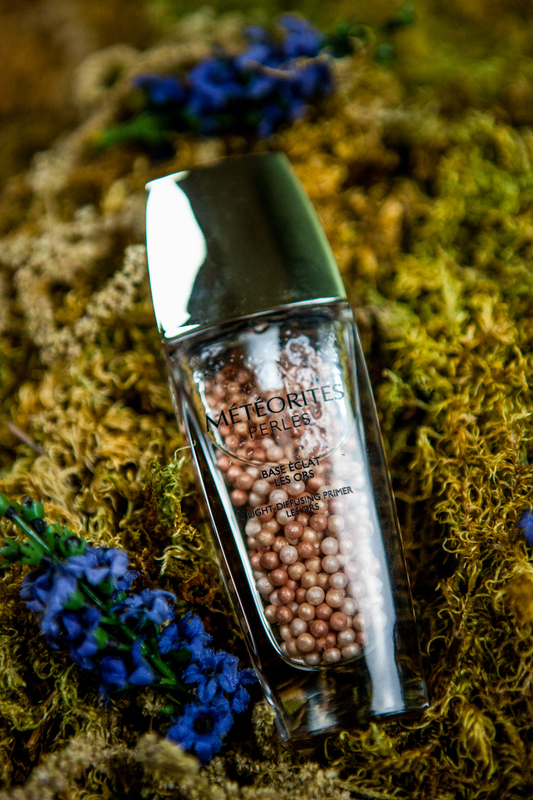 Unlike the other Meteorites Perles Primers, this has golden pearls instead of it’s usual rosy white pearls to refresh and illuminate flat or washed out complexions. It naturally brings out a summerlike glow. The second way is my absolute favorite but because it breaks the bank, I try to save this approach for special occasions. Which honestly happens more often that it should. 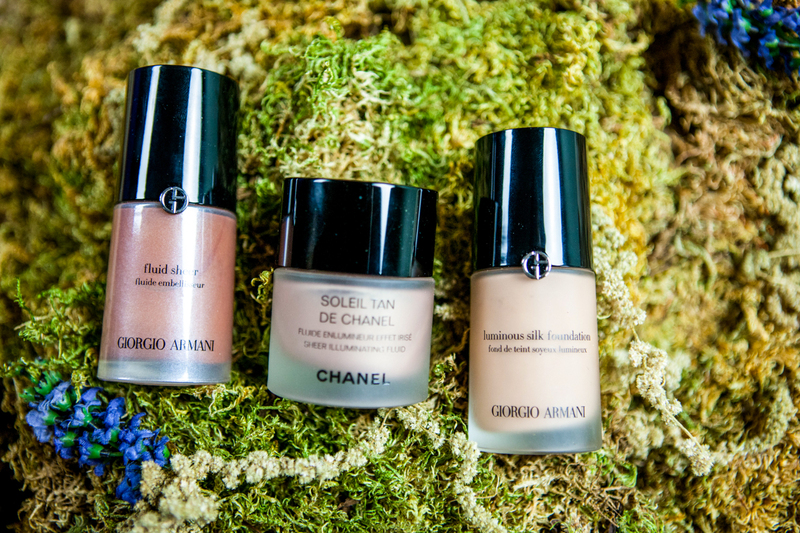 After priming my face and letting it sit for 30 seconds, I mix a pea sized drop of my Soleil Tan De Chanel Sheer Illuminating Fluid ($48) or Giorgio Armani Fluid Sheer ($62) with my absolute favorite foundation – the Giorgio Armani Luminous Silk Foundation ($62). The instant radiant glow you achieve by mixing these two products is absolutely indescribable. It just boosts your glow to a whole new level. The third and final method was a recent buy and the simplest of all methods. 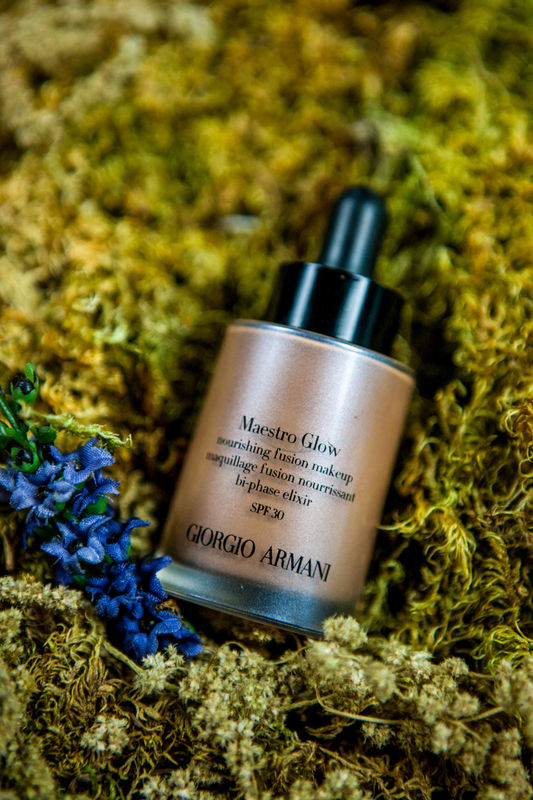 Giorgio Armani has done it again with the new Maestro Glow Foundation ($64). This foundation is absolutely everything. It has this sheer glow finish and the coverage is just perfect to get that luminous glow. 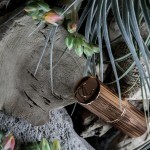 It is also the first of its kind; they call it the “bi-phase makeup elixir” – skincare oils infused with fine pigments. 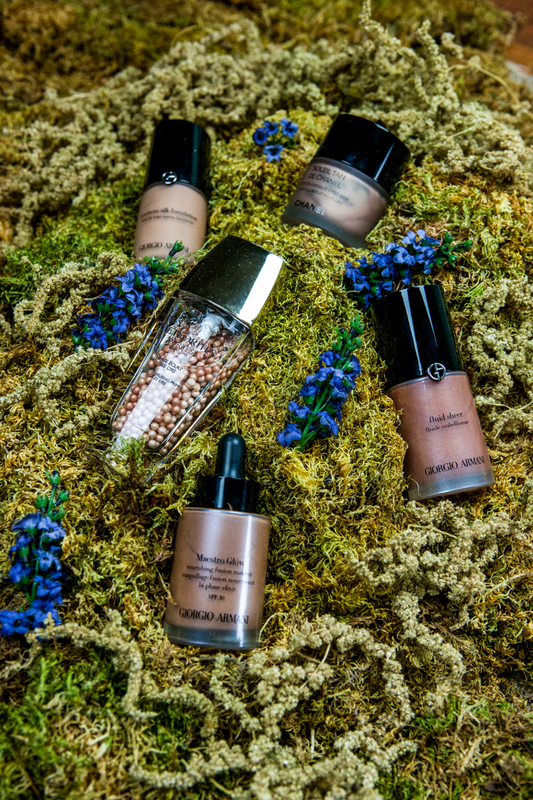 This foundation gives the perfect amount of radiance you need. For me, it is THE best foundation for that subtle glow. I love this look because it photographs so well. It doesn’t end up making you look like Edward Cullen shimmering when the sun hits you but instead, you get that subtle glow that everyone wishes they had naturally.